This beautiful home backs up to the state park. 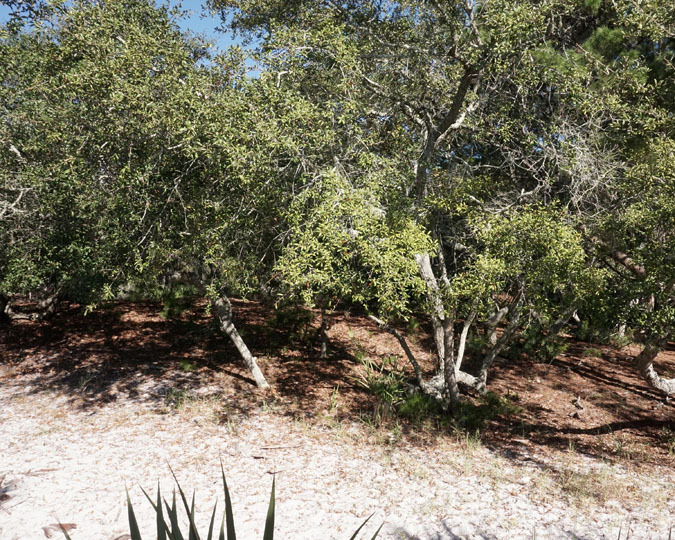 It has a great back yard ready for outdoor dining or wildlife watching. There are 2 queen beds, the 3rd bedroom has a full/twin bunk bed. 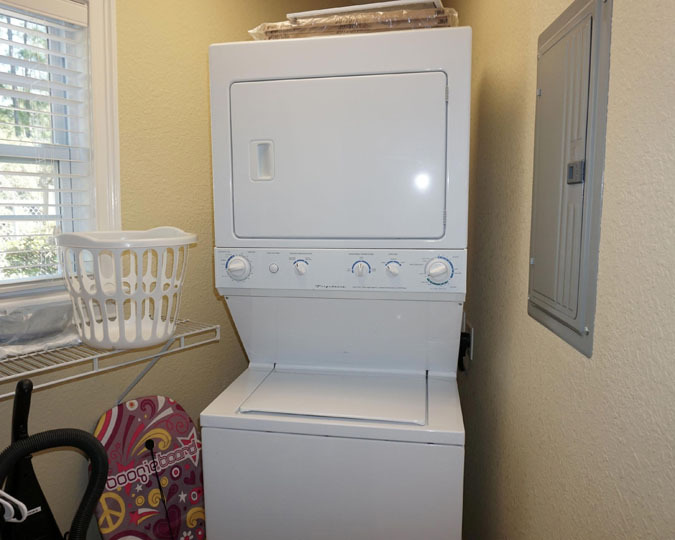 There is a washer/dryer, microwave and dishwasher. Everything you need for a relaxing vacation. Enjoy the Golf cart to get you around Venture Out. 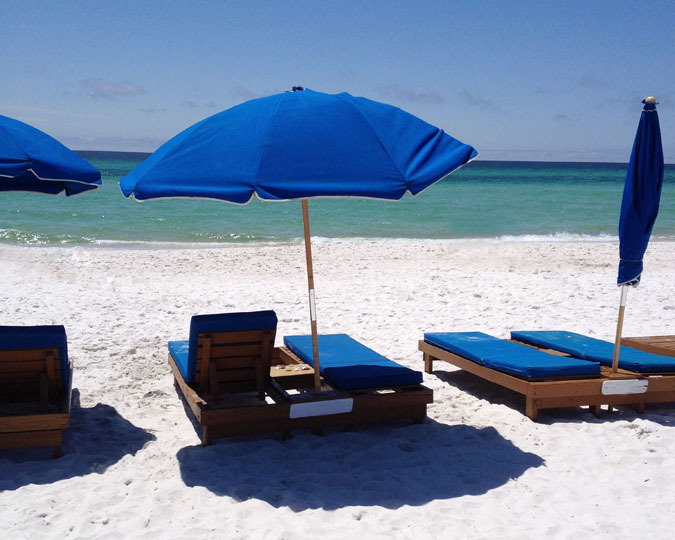 **Beach Chairs** ................................................................On the calendar, if it is white it is booked, if it is gray or peach it is available.